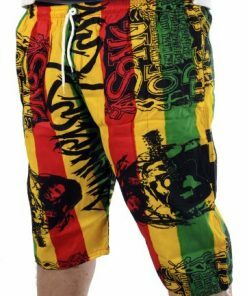 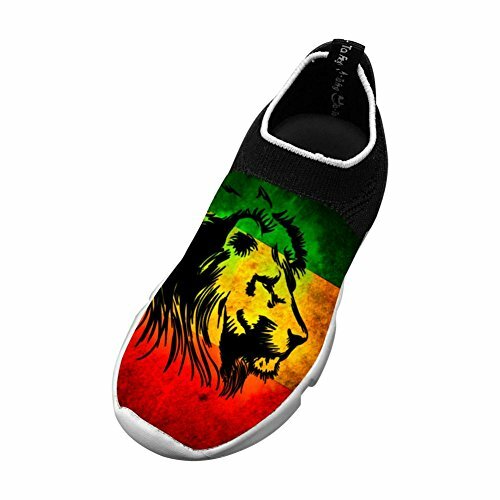 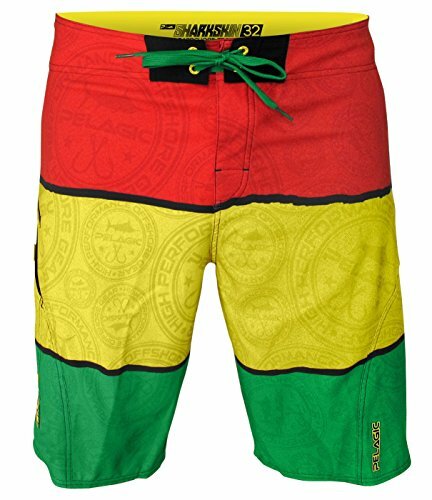 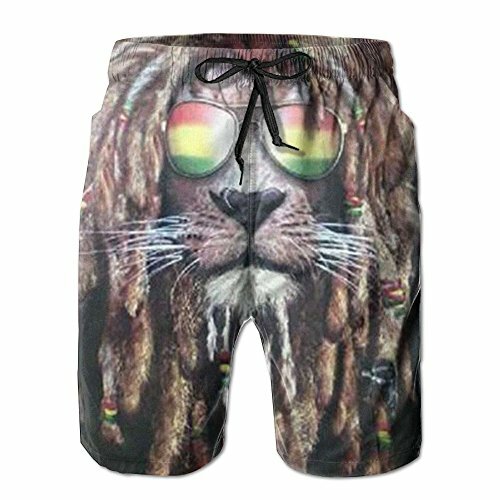 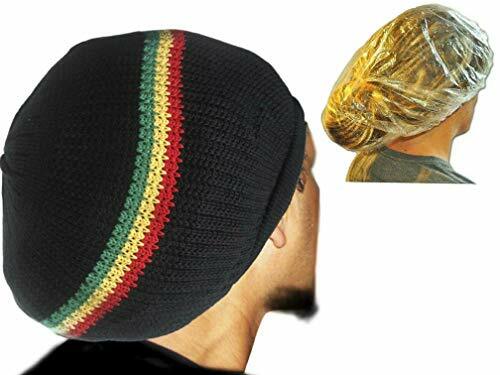 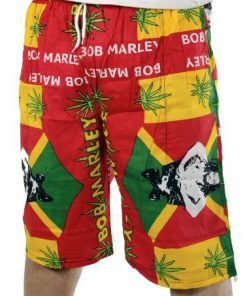 Summon your inner Bob Marlin with the Rasta Madness Boardshort! 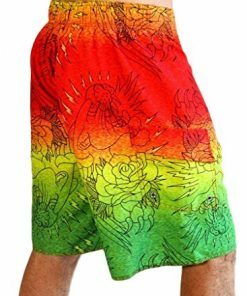 Introducing new Pelagic SHARKSKIN Boardshort Technology featuring 4-way super-stretch sharkskin-dobby fabric, these shorts are ultra-lightweight, comfortable, and are specially treated with anti-microbial, Quik-Dry properties. 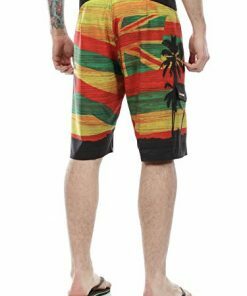 Complete with side Velcro pocket, back zipper pocket, and reinforced utility and cell phone pockets, the SHARKSKIN series offers the ultimate in waterman boardshorts.